I recently purchased the 'zizka' tier 6 medium Czech tank, and while i like the looks and name of the vehicle, it really needs a buff. 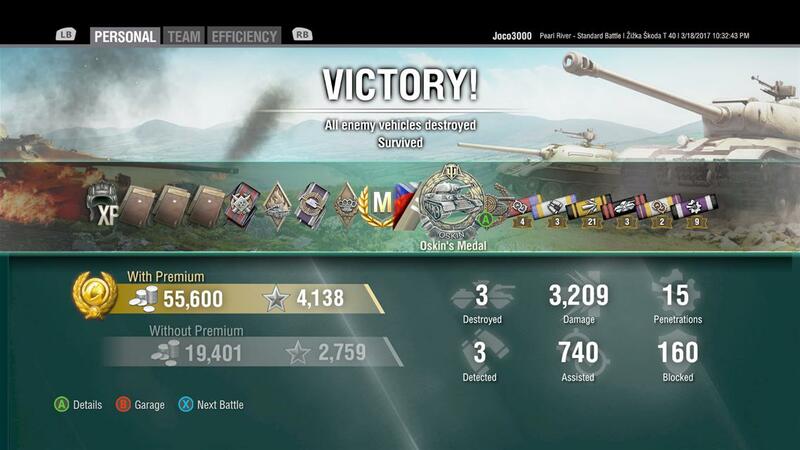 1st of all, it needs to be a preferential matchmaking vehicle - this tank has no business in a tier 8 match, and everybody knows that. You'd have to be out of your mind if you think it should see tier 8's. 2nd, it needs a buff to aimtime/reload, as tanks similar in nature have much better aimtime and reload (t-34-88 for example), and being as poorly armored as it is, needs to be able to snap-shoot. To balance out the paper armor, these are my suggestions to make the tank more playable and fun. thanks for hearing me out. I like the general sentiment, however please no more PMM as a solution to a poorly coded data file. Get the velocity of the rounds up with the other ones that use cordite as a propellant. That would help immensely. I'm just going to throw this game here. It's a very old game, before the Detected! 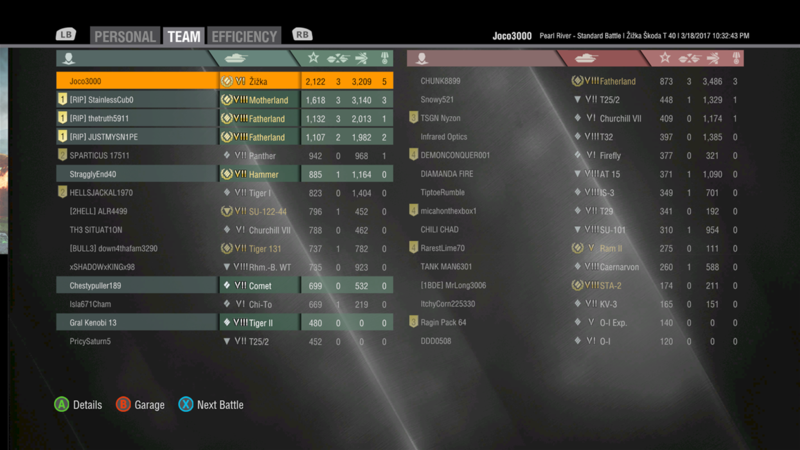 changes, but it does prove that the tank can perform well even when bottom tier. Yeah, I pretty much completely agree. It is about the worst of the national flag tanks. The focus is slow, inaccurate, and lacks pen. The turret is slow, with at best average view and radio range. Speed is average at best. Armor is trash, it can be wrecked easily by tier 4 vehicles. It needs multiple buffs if not preferential matchmaking. Add the Žižka to the list alongside the IS4, Leopard, tier ten light tanks (that aren't Russian), British turretless TDs, polish tanks from tier 4 to 7, the Brick, CDC and many other tanks that are underpowered right now. So as far as WG's thinking goes, that means it's fine. I would love to see it get a buff or six, as neither it or the Turan are decent crew trainers with their Mayfly like life expectancy. Lol, now I know I'm not the only one frastruated with Zizka. I found it not agile enough to flank while not strong enough to brawl. Game Community → English Speaking Community → Forum → General Discussion → Game Suggestions → Poll Which Tier X mediums need to be buffed, nerfed or left as they are?